Bernard Katz Glass Gallery open in Bridgeport PA! What a whirlwind it has been moving to our new studio location! Bernard and I have been very busy organizing and unpacking our glass work. We still have plenty to do, however we are now open to the public by appointment only! 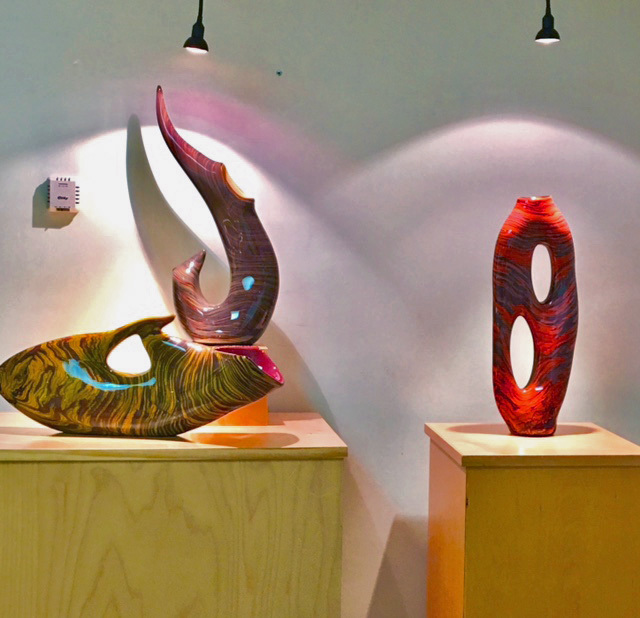 Bernard Katz Glass Gallery features the work of Pennsylvania glass artist Bernard Katz. 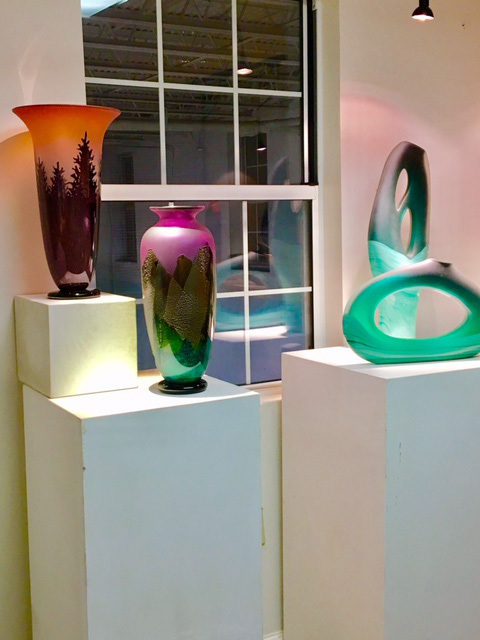 After 25 years of creating hand blown glass at our former location in Manayunk PA, Bernard Katz Glass has reopened in Bridgeport, PA. Our new location includes a cold-working studio and gallery featuring the work of Bernard Katz. Enjoy a peek inside our new gallery/showroom with images below. To celebrate our new location we are having a JANUARY 2017 ART GLASS SALE on select work of art online or at our New Location. To visit us at our new location for directions and to make an appointment to visit at: Contact US.